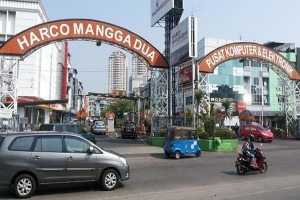 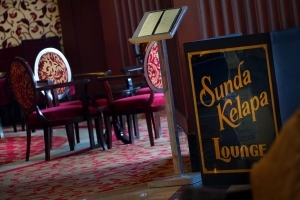 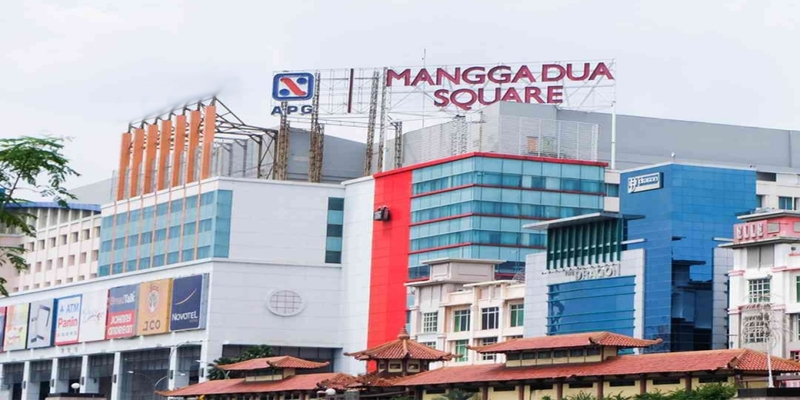 Mangga Dua is one of popular district known as favorite shopping destinations, Mangga Dua also provides enchanting tourist destinations, such as the iconic historical area Jakarta Old Town (Kota Tua), the multi themed park Ancol, and Mangga Dua Shopping Center. 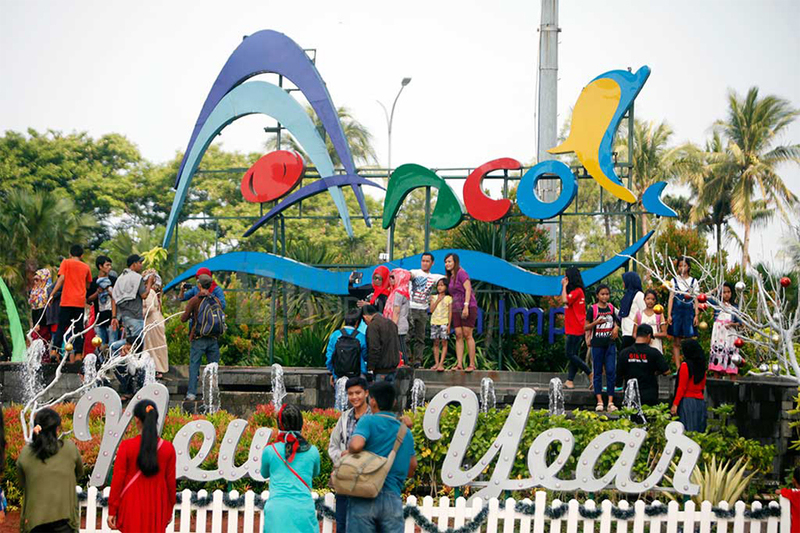 Usually known as Ancol Dreamland, this multi themed park is the largest and most popular recreation park in Jakarta. 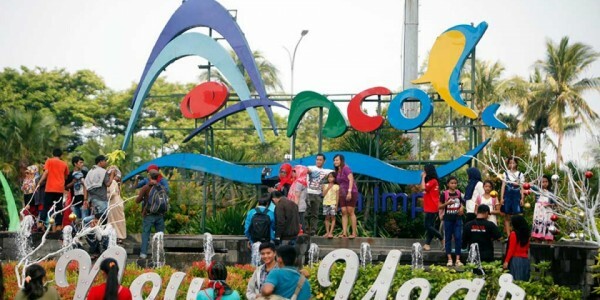 Ancol offers an extensive range of attractions, including a giant scale aquarium named Seaworld, a water park with artificial waves, a lagoon for fishing and boating, and the convention hall. 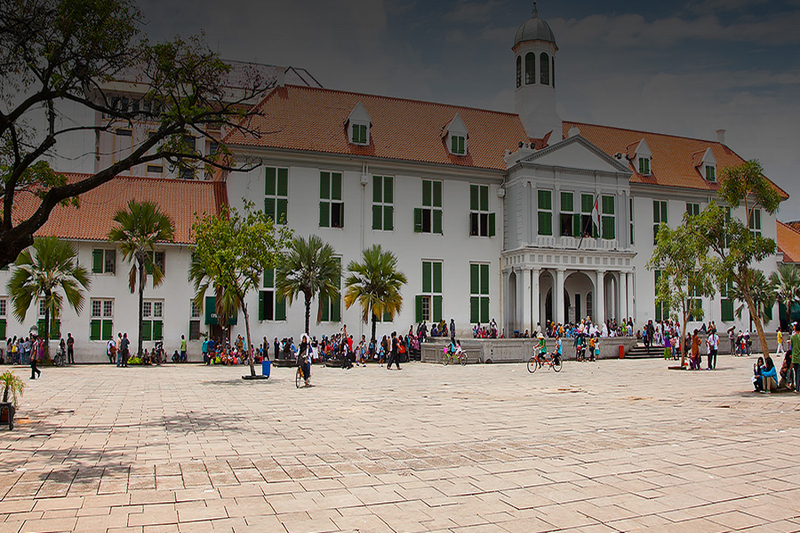 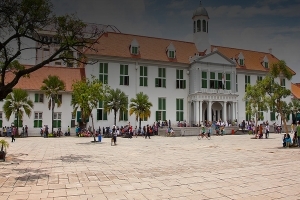 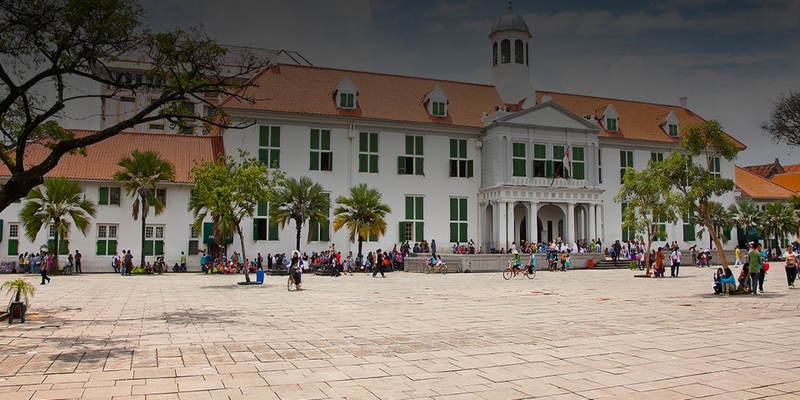 Jakarta old town or popularly called ‘Kota Tua’ is an area of Dutch colonization inheritance which was well-known as Batavia in the 17th century. The old style buildings in Kota Tua are influenced by the Dutch or European architecture style, Chinese, and even some of them are designed with combination of Dutch and Chinese architecture. 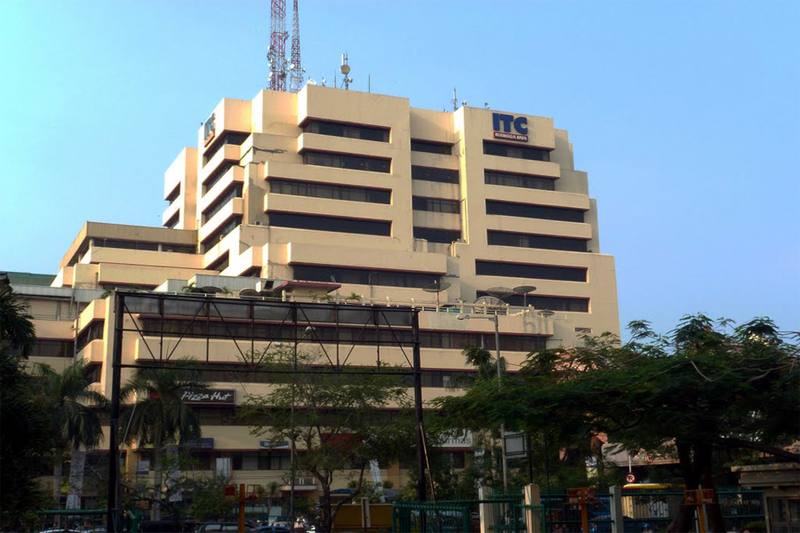 Located at Mangga Dua Raya, WTC Mangga Dua is known as the center of automotive products, including new car and the secondhand car and entertainment center, such as swimming pool, supermarket, and food court. Stop by at Automotive Exchange in WTC Mangga Dua and find out the quality car with affordable budget. 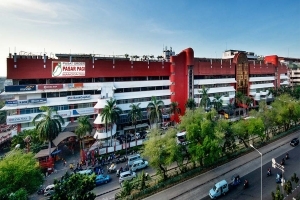 Located at the intersection of Mangga Dua and Gunung Sahari, Mangga Dua Square is one of the primary trade centers in Mangga Dua area. 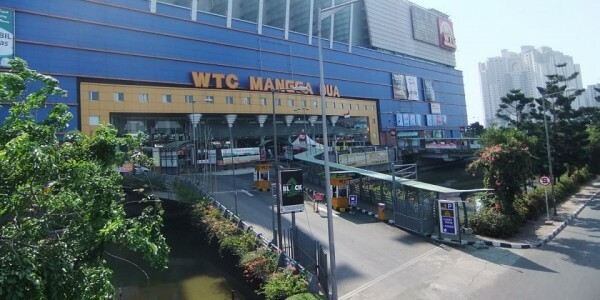 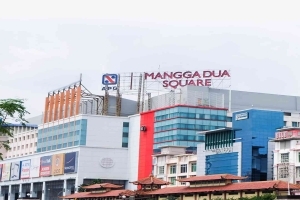 Known as the biggest wholesale center in Jakarta, Mangga Dua Square offers unlimited types of products, ranging from clothes, bags, shoes, and handicraft. 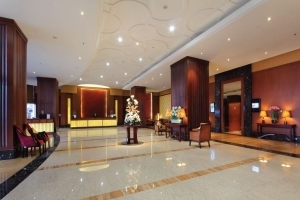 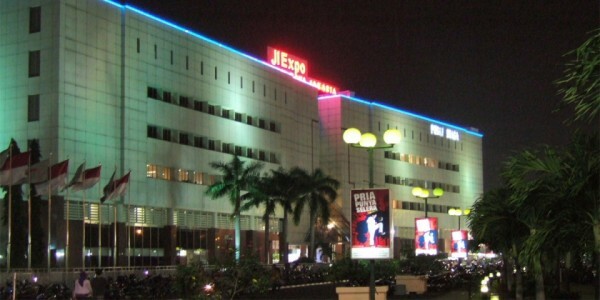 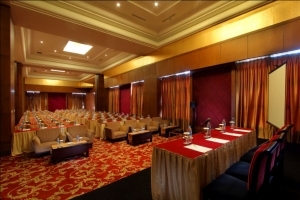 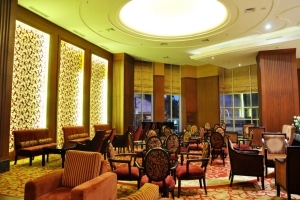 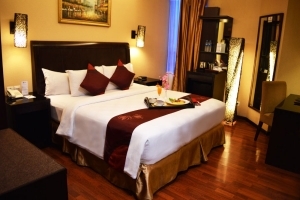 JI Expo or Jakarta International Expo is a large venue that usually used for organizing highly acclaimed exhibitions. The expo provides modular spaces which can vary anywhere between 5,000 sq. meters to 26,000 sq. 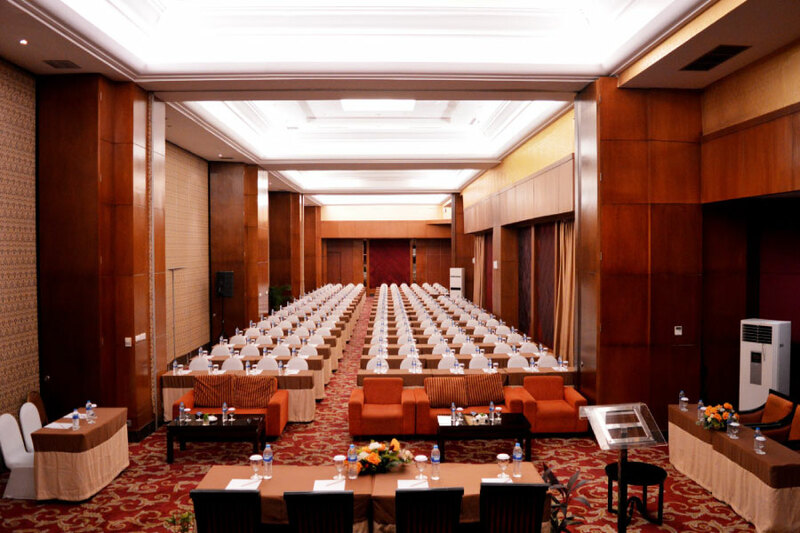 meters, depending upon the type of event that has been custom-designed to meet the needs of the exhibitors. 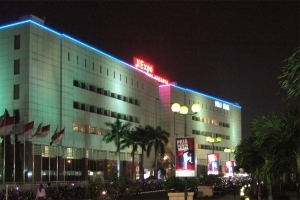 Harco Mangga Dua is specifically known as computer and electronic devices center that offers almost all kinds of computer accessories, electronic devices such as television, refrigerator, sound system, air conditioner, as well as small electronic stuff like computer mouse of flash disk. 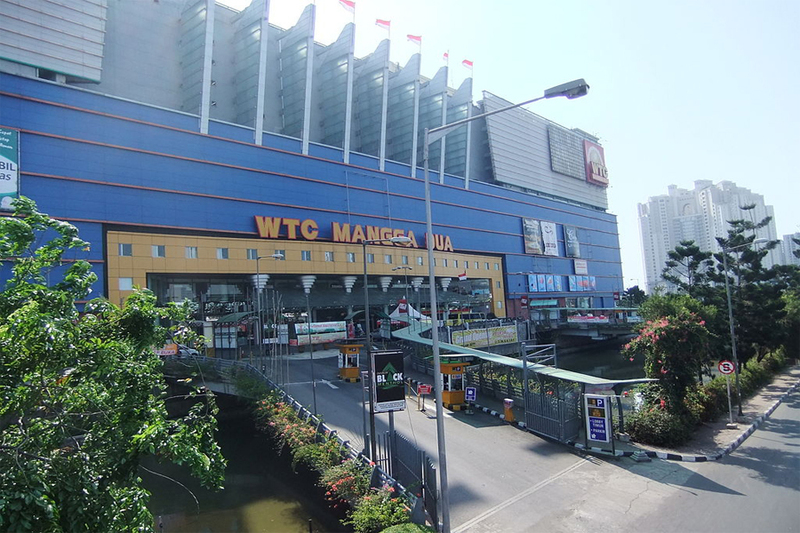 ITC Mangga Dua is shopping center that provides a various kinds of fashion products in affordable prices. 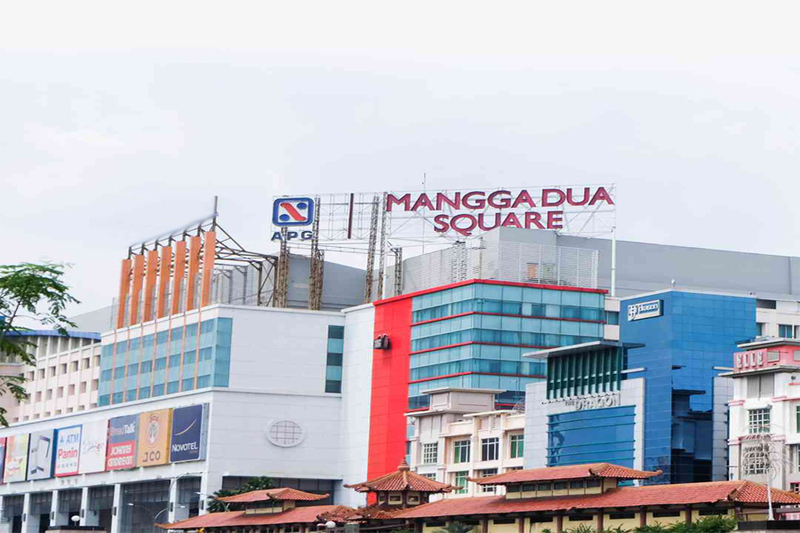 This place is a paradise for those who love to shop. 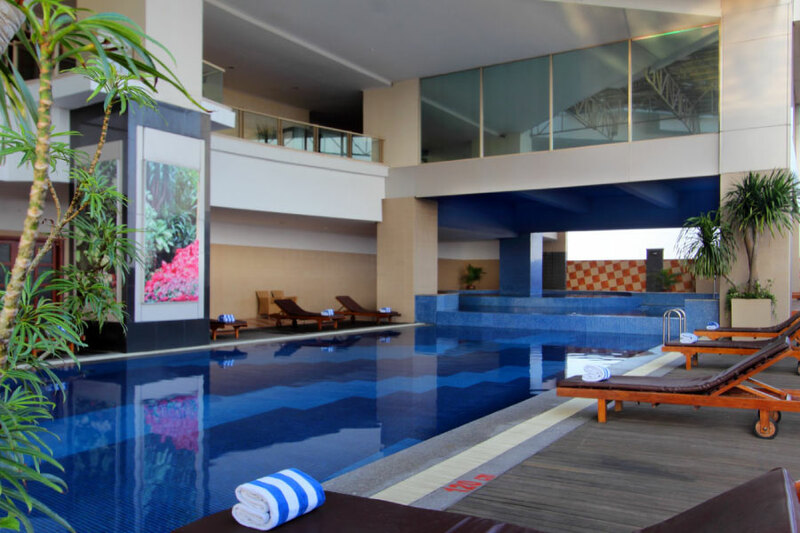 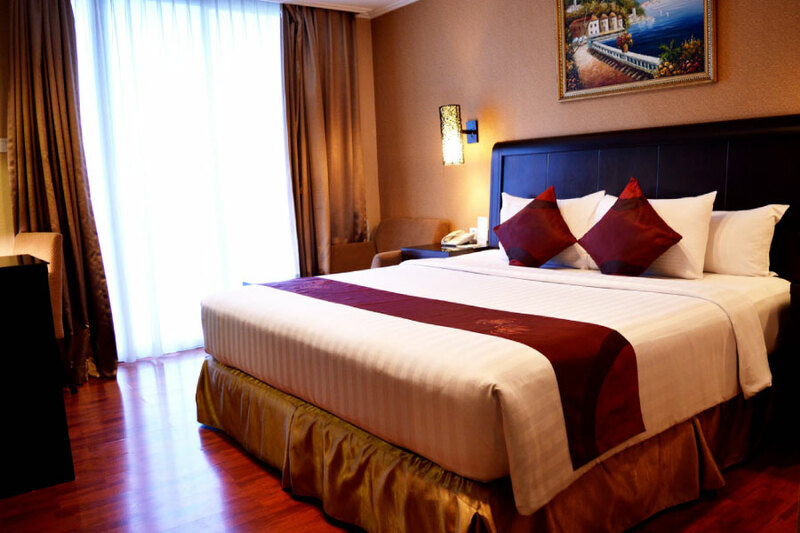 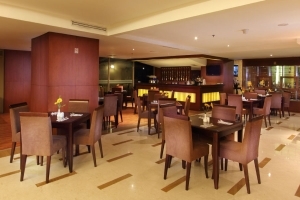 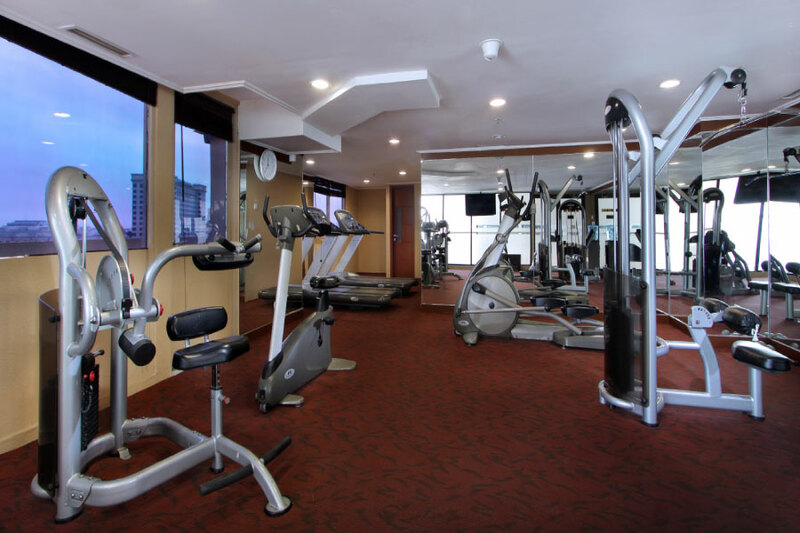 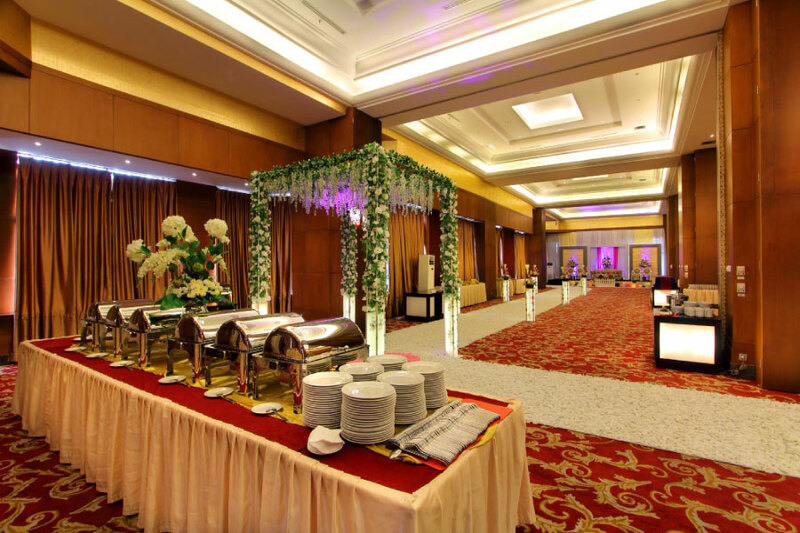 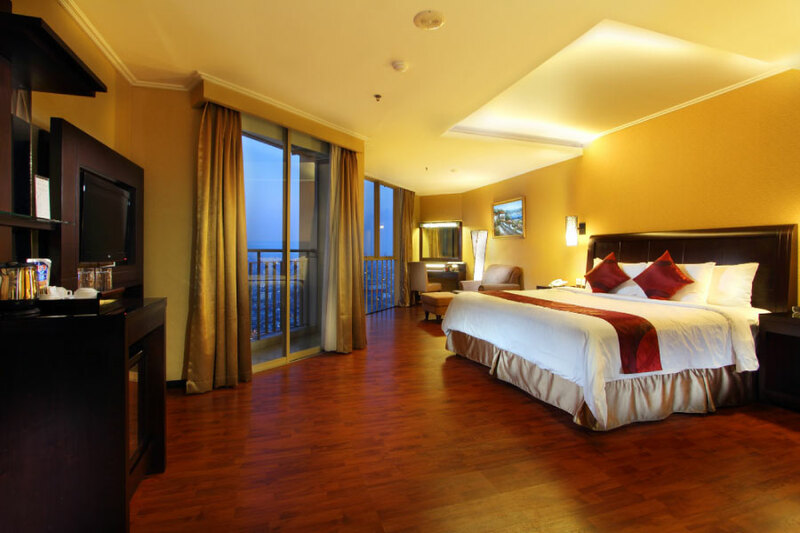 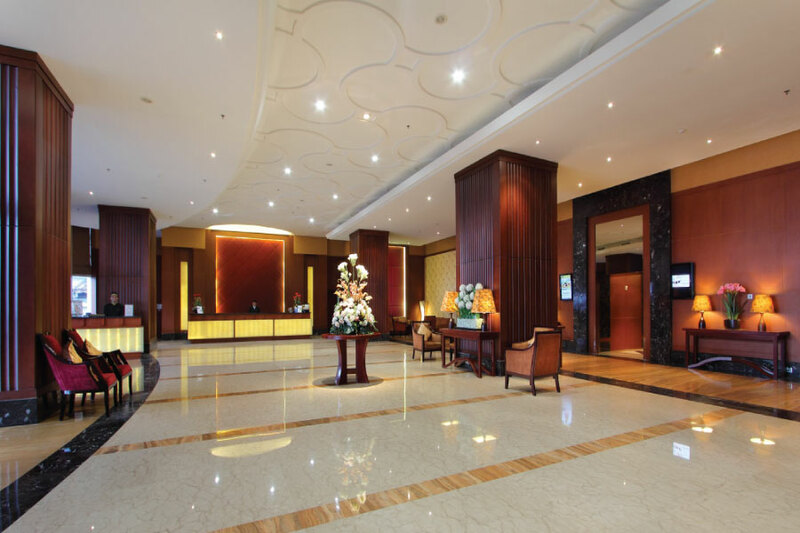 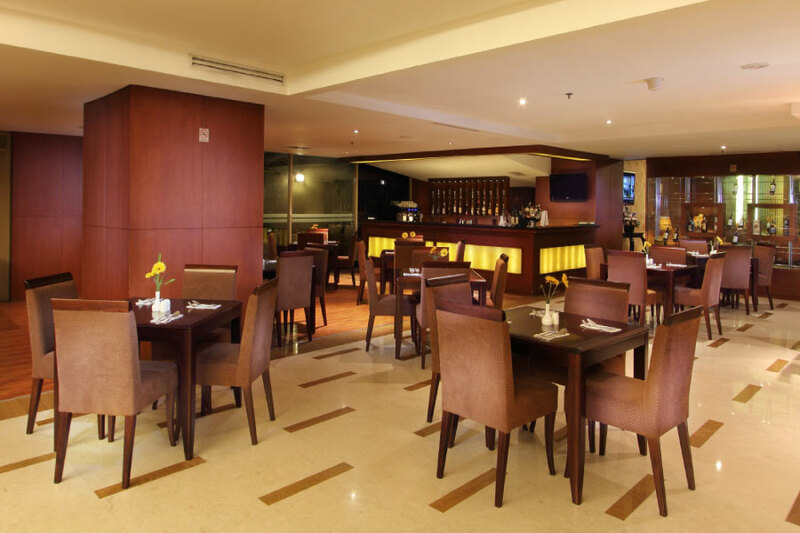 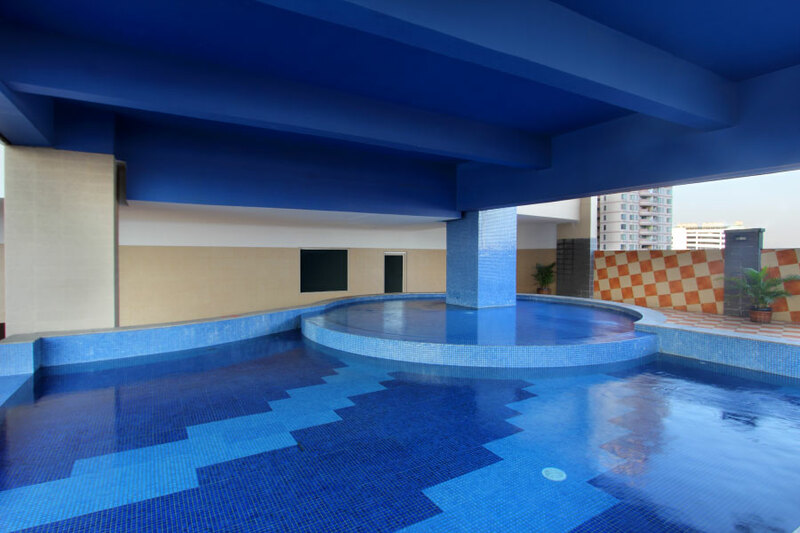 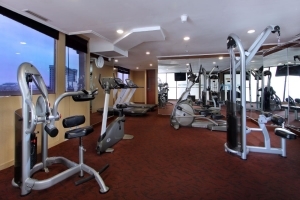 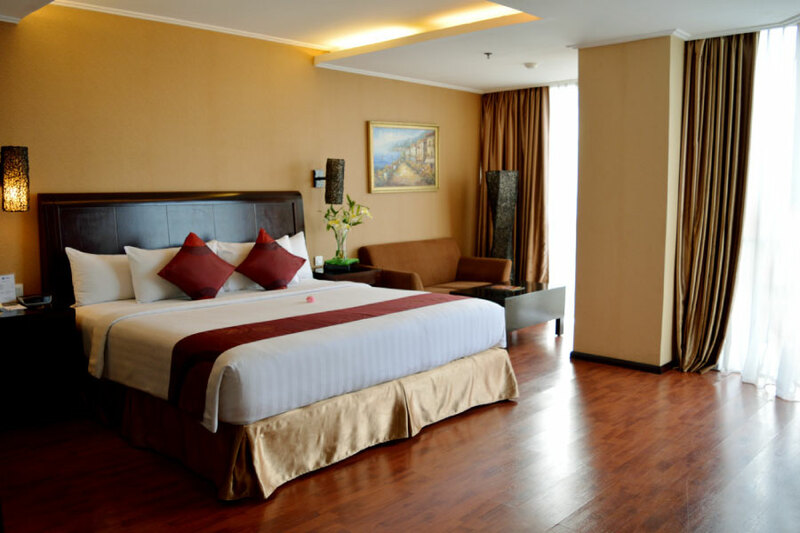 ITC Mangga Dua offers a wide variety of sport clothing, souvenirs, bags, accessories, as well as household studs such as curtains, bed covers, and tablecloths. 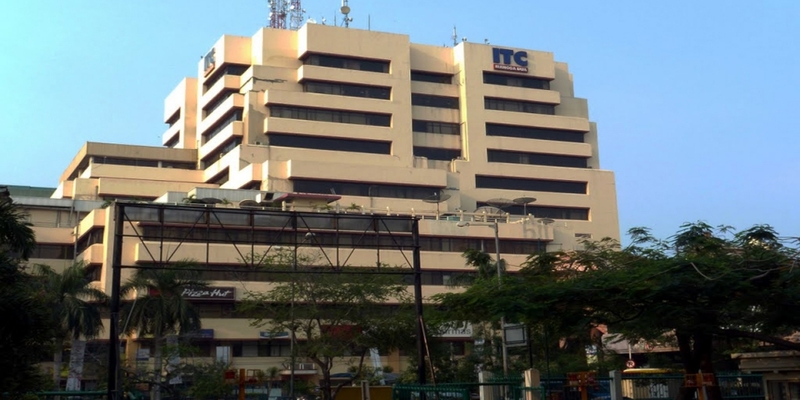 Located adjacent to ITC, Pasar Pagi Mangga Dua also offers similar products like ITC, ranging from ready-to-wear clothes, curtains, bed covers, and tablecloths. Beside the clothes, Pasar Pagi also sells many wedding supplies, such as pretty baskets to put the souvenirs during proposal ceremony.